As there is a requirement for no obstruction to be placed nearer than 1.5 metres from the road, large stones on verges are not acceptable. 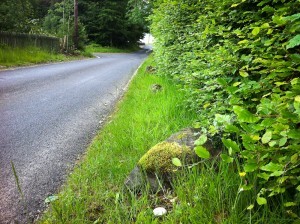 The Council will be taking steps for these stones to be removed from verges in the village. 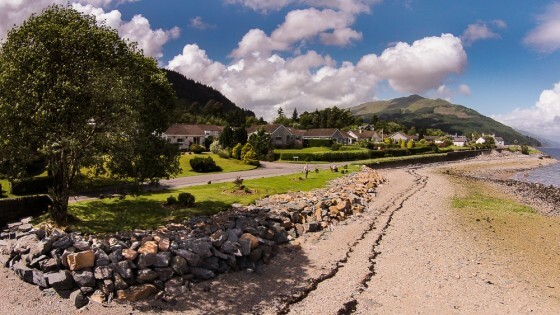 The recent introduction of the 489 bus route from Glenfinart to Toward has met with widespread disapproval as frequently the timetable did not tie-in with Dunoon ferry departures. Councillor Marshall advised that the bus schedule is to be changed at the end of June. Sea wall work begins earlier this year. 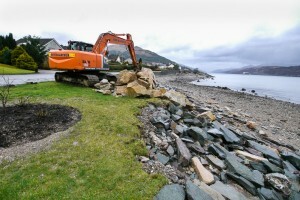 Councillor Marshall confirmed that the extensive Shore Sea Defences work in Ardentinny was now complete. 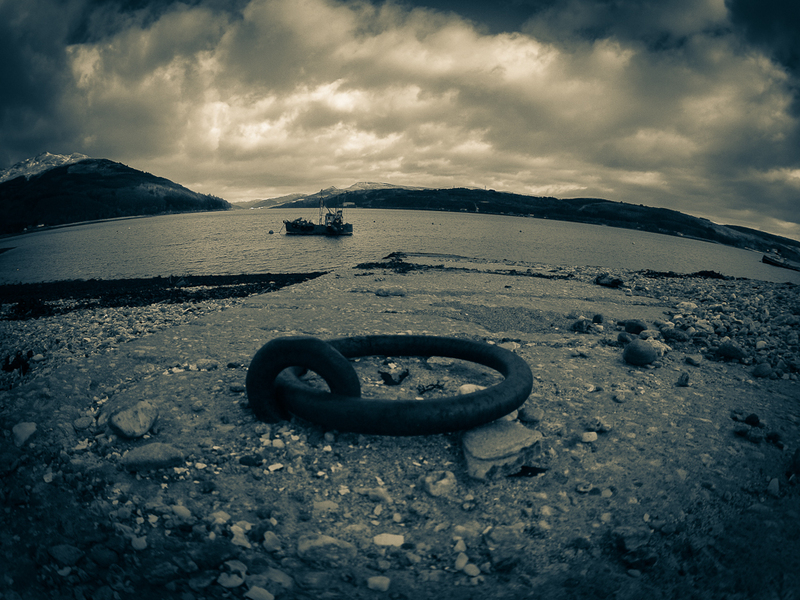 The Councillor outlined the work of the new Argyll & the Isles Coast & Countryside Trust, of which he is a board member. The first meeting concentrated on the elimination of rhododendron ponticum. As villagers will be aware there is currently a major rhododendron eradication project being undertaken by Forestry Commission Scotland around Ardentinny. Next PostNext MoD: Divide and rule or Rule and divide?